Meeting Leanne on my first visit to New York in nearly 20 years was a huge stroke of luck! I had googled "photo tours New York" and she appeared...after looking briefly at her portfolio I was quickly convinced she had the right "eye" for what I was looking for in a photo tour of New York. She encouraged me to have the confidence to look beneath the surface and grab the essence of whet New York IS.. 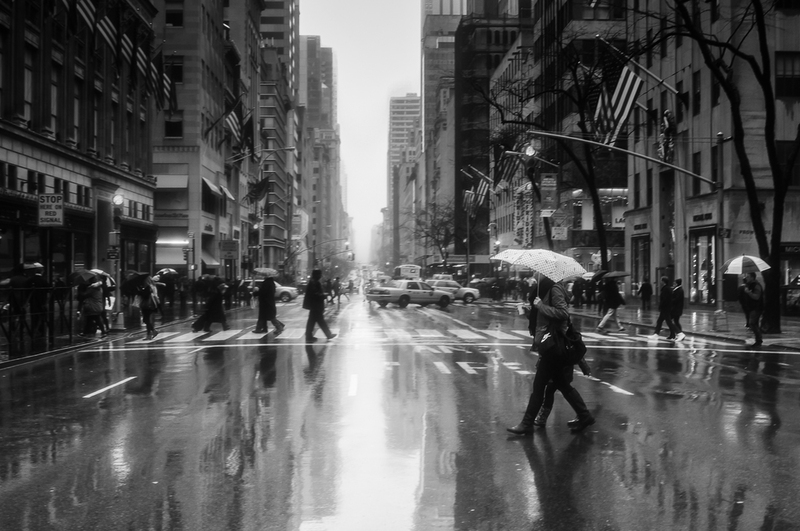 Although it was raining we wandered and captured the essence of a rainy New York morning. She was a delight to be with and came up with easy suggestions to get fab pics. New York can feel overwhelming to a photographer who wants to try to capture the heart of it, however Leanne made it all feel attainable in just a morning..I left her with a confidence to just walk the streets and look through my eyes and see it unfold before me. Highly recommended!